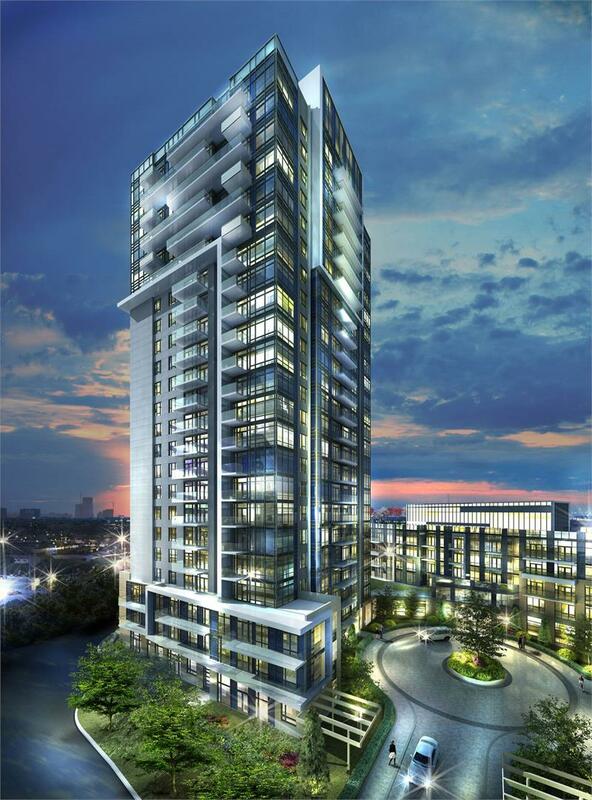 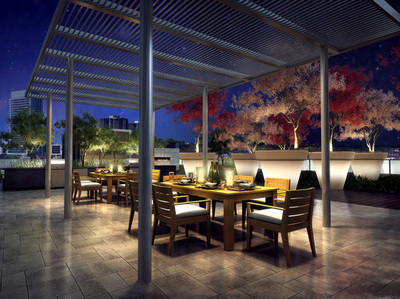 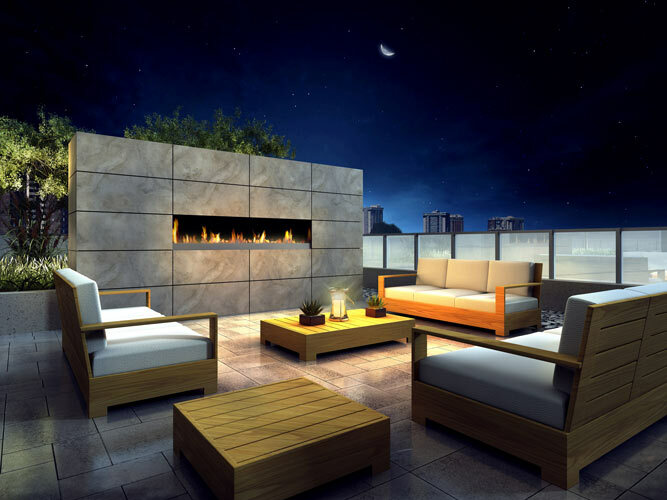 TRIO continues the success of the ATRIA community with a new collection of suites in this striking 23 storey tower. 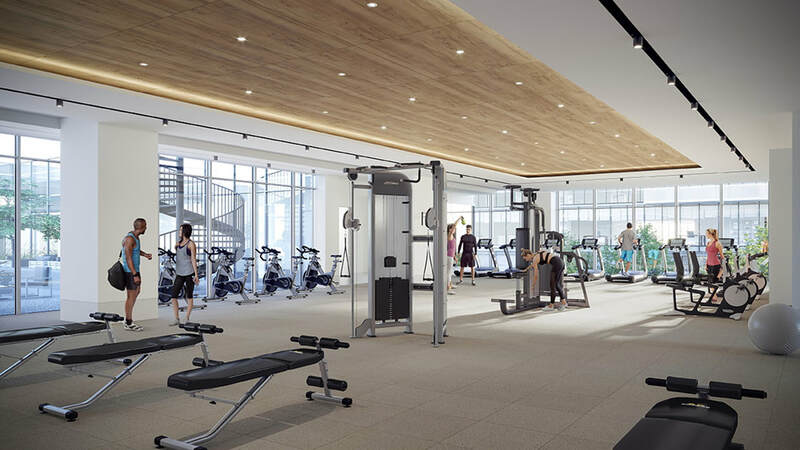 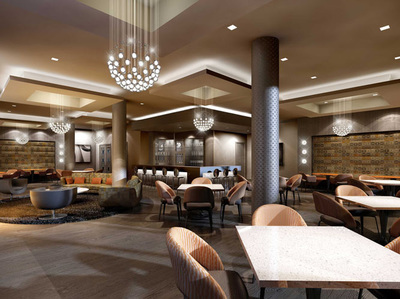 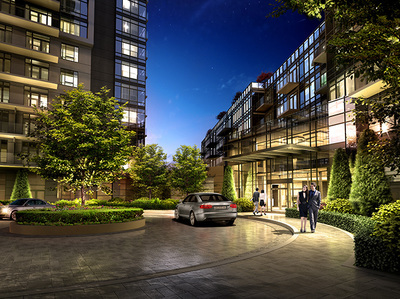 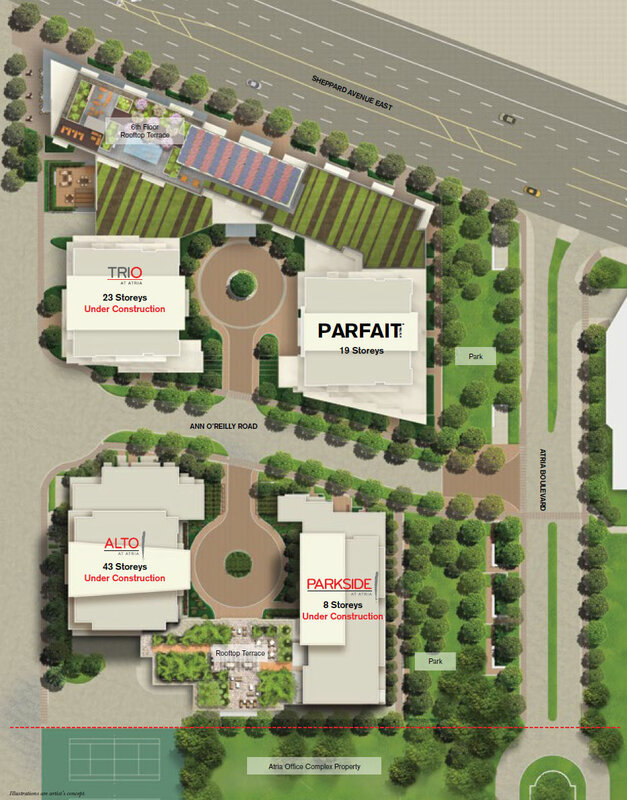 TRIO is the third and newest phase of Tridel Dorsay’s master planned ATRIA community. 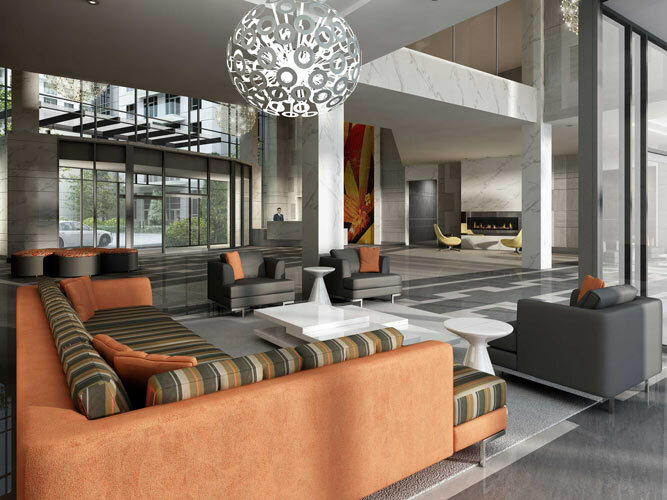 With Alto & Parkside at ATRIA well under construction, these new suites represent smart contemporary design, unrivalled value and a one-of-a-kind opportunity.